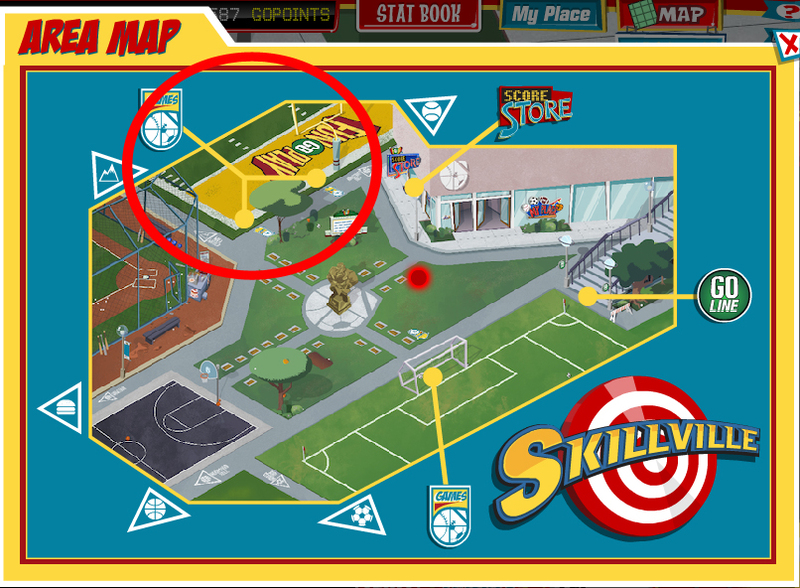 Have you played “Tackle, Dummy!” in Skillville yet? It’s one of my favorites, mostly because it lets you take the FunGoPlay All-Stars head on in a battle of pure MIGHT AND VALOR!!!!!!!!!!!!!!!!!! They’ve got robots helping them out, and it’s up to you to go mano-a-mano and TAKE THEM DOWN!!!!!! Oh and it’s the tournament game this week, so if you’re a FunGoPlay Member you better get that high score in and grab yourself and your team some trophies! 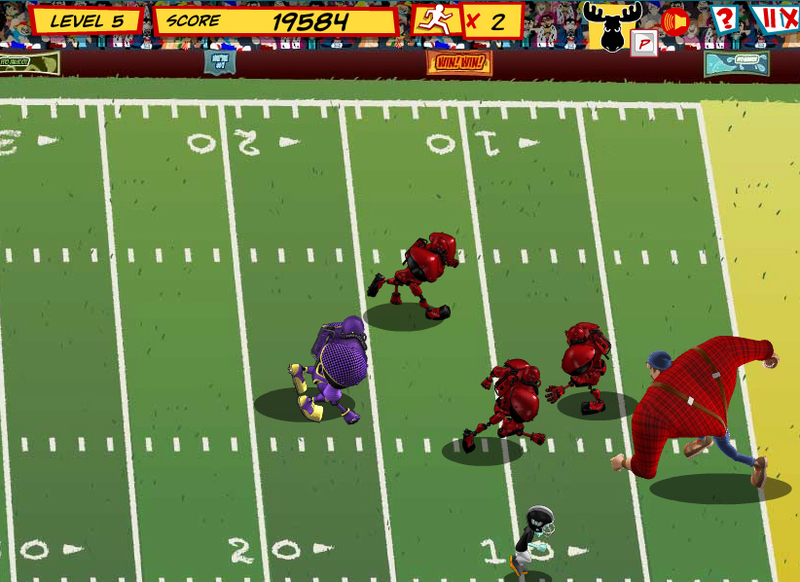 Posted by fungoplay on September 14, 2011 in Games! and tagged fungoplay, games, tackle dummy.